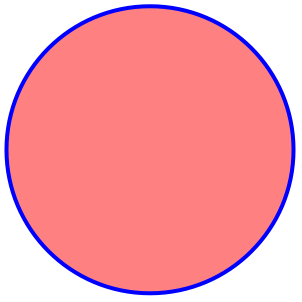 is a graphics directive which specifies that faces of polygons and other filled graphics objects are to be drawn using the graphics directive or list of directives g.
specifies that the front faces of three-dimensional polygons should be drawn with directives g, and the backs with directives gback. FaceForm works in both 2D and 3D. Color, opacity, surface color directives, textures, and materials can be used in FaceForm. 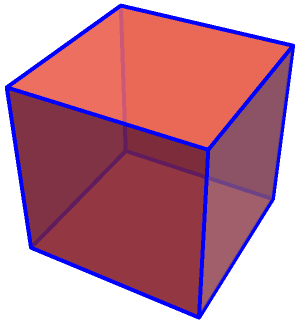 FaceForm applies to Polygon, Disk, and Rectangle objects. 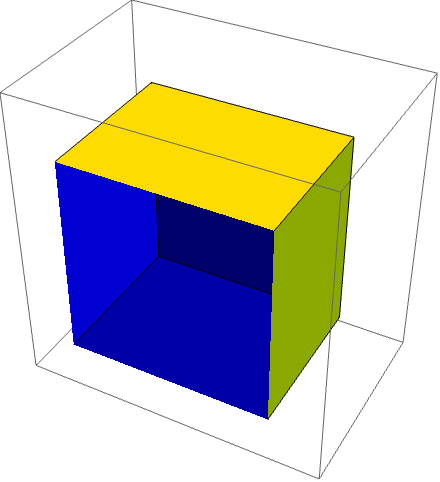 In three dimensions, specifications given outside of FaceForm apply to both front and back faces of polygons. The front face of a polygon is defined to be the one for which the corners as you specify them are in counterclockwise order (right‐hand rule).